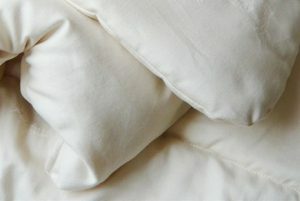 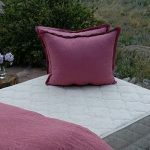 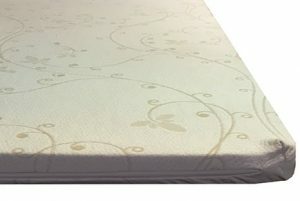 The Suite Essential is made in the USA with a low carbon footprint. 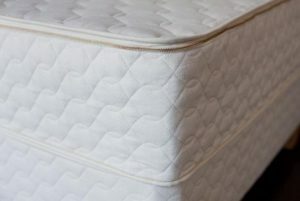 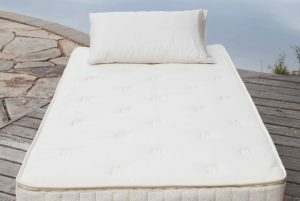 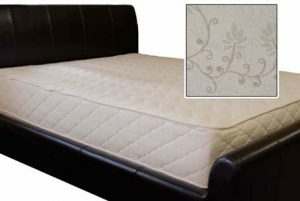 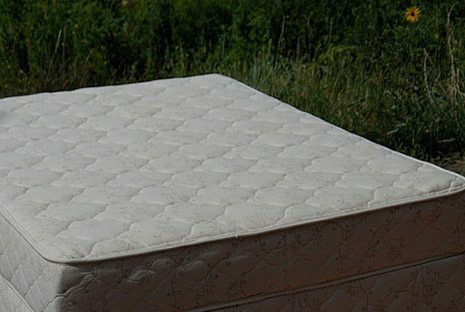 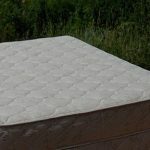 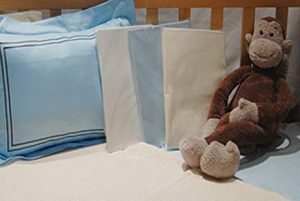 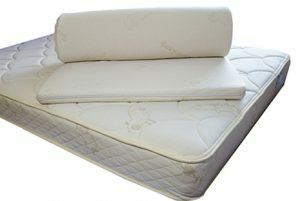 The 7 inch matching foundation is made to be used with this rubber mattress. 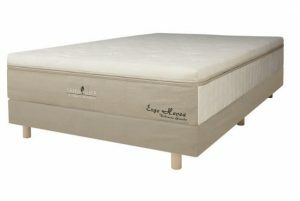 Solid wood slats are covered in wool and a heavy duty organic cotton fabric. 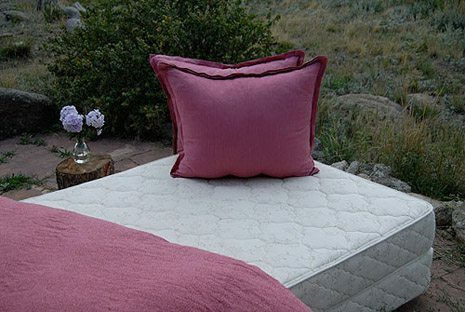 The wood is pine harvested from sustainable forests in Oregon and Washington.